Taking another trip down memory lane and today it’s all about Sport. 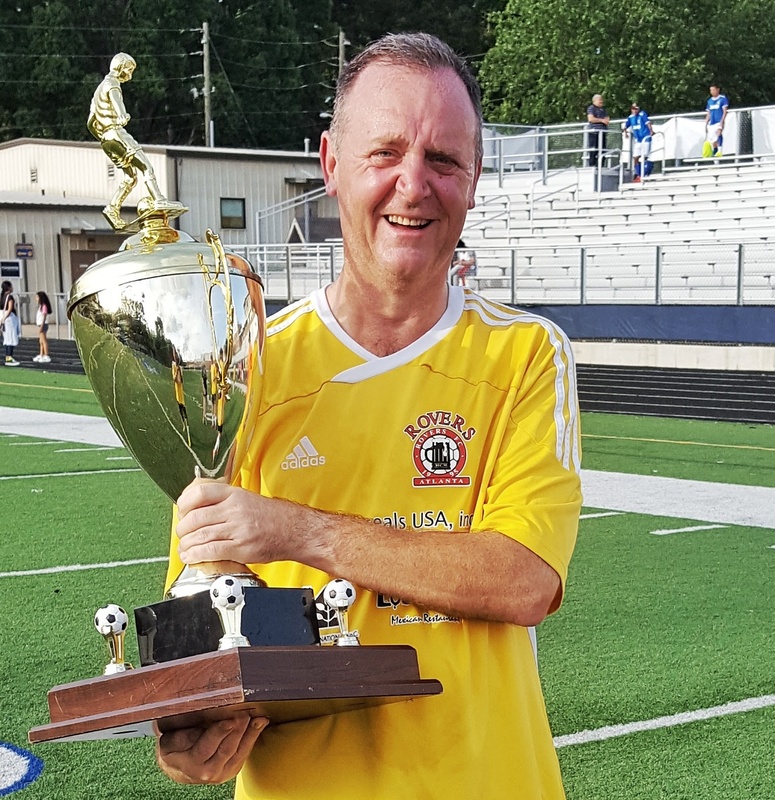 OK so now I am nearing 50 but still enjoy playing football (soccer) especially since I made my return to playing a little over a year ago after 20 years away from playing regularly. So where did I get this love for playing football. Well it started in my backyard back in Ireland playing with a tennis ball or a football and just kicking it against the wall. As a kid I played football, rugby and hurling. I was kinda small for rugby but I was lucky enough to be fast, it helped stopped the big guys flattening me. Hurling I found a great leveler, the little guy with a. Stick can hit just as hard as the big guy but again it was a little bit of speed thst kept me out of getting hit to hard. See a trend in both of those sport? And so I got really good at football and I wouldnt get hit, at least not to often. My football playing days ended really when I suffered a broken femur just after I turned 20. I just couldn’t face a hard tackle again so I stepped away from the game for a good few years, just playing occasionally. But that did not stop me watching football as often as I could. My earliest memories of watching football was the 1976 FA Cup Final in England, followed by the 1977 FA and European Cup finals and the 1978 World Cup Finals in Argentina. 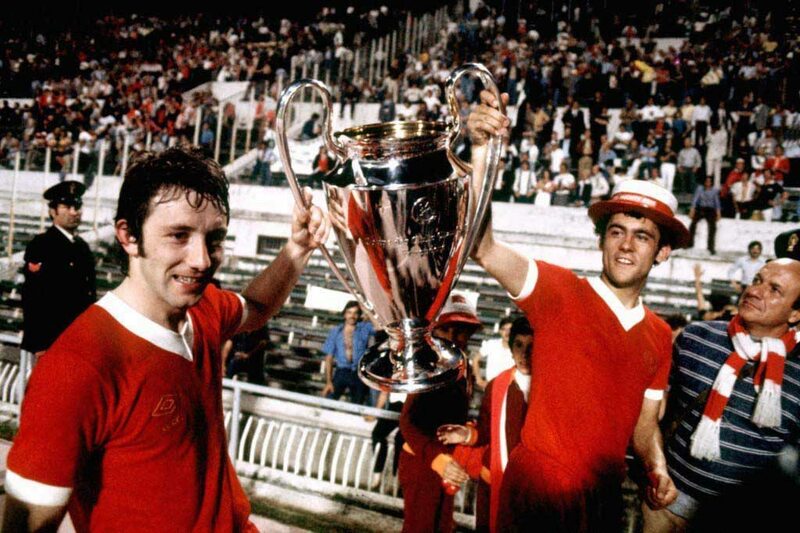 I think it was the 1977 Euro Cup Final that really got me hooked. Liverpool had lost to Man Utd the previous weekend in the FA Cup Final but bounced back on the Wednesday to won the European Cup. I then started to follow English football and became a Liverpool supporter. 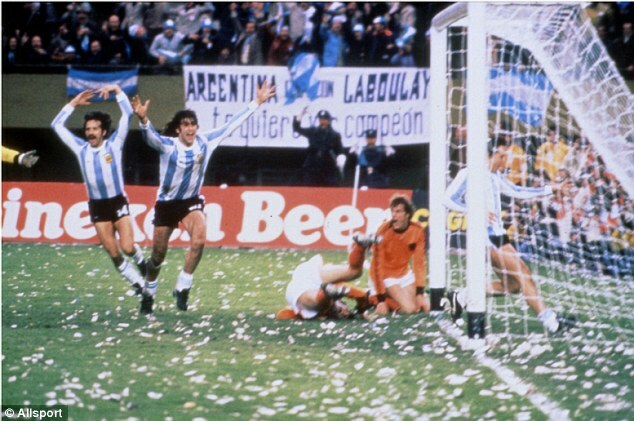 The World Cup in 1978 was memorable as it was the first time I remember seeing international football, Scotland beating Holland but still going out after 2 previous disastrous games, the ticker tape final which seen a Mario Kempes inspired Argentina hand Holland their second successive final defeat and Archie Gemmils goal in the aforementioned Holland Scotland game are just some memories I have of that world cup. As this is a trip down memory lane I won’t go into what I follow today, but I still watch for Liverpool results, watch football most weekends and play most Sundays. But some of my best memories have been watching St Patrick’s Athletic back home in Ireland. I have seen them win leagues, cups and play away in Europe. I have also suffered heartbreak as I have seen them lose more Cup finals than I care to mention. But in 2014 that ghost was laid to rest as St Patrick’s Athletic finally got their hands on the FAI Cup and I was the road to record the whole thing on camera. I will come back to memories with St Patrick’s Athletic as they are so numerous that a single post wouldnt do them justice. Being a fan of St Patrick’s Athletic is a privilege I am glad to have, I have met some wonderful people, made live long friends, lost some good people, had some great experiences at games and some heart breaking ones too. I suppose now as I live in the USA I have to adopt a few local teams in various sports. 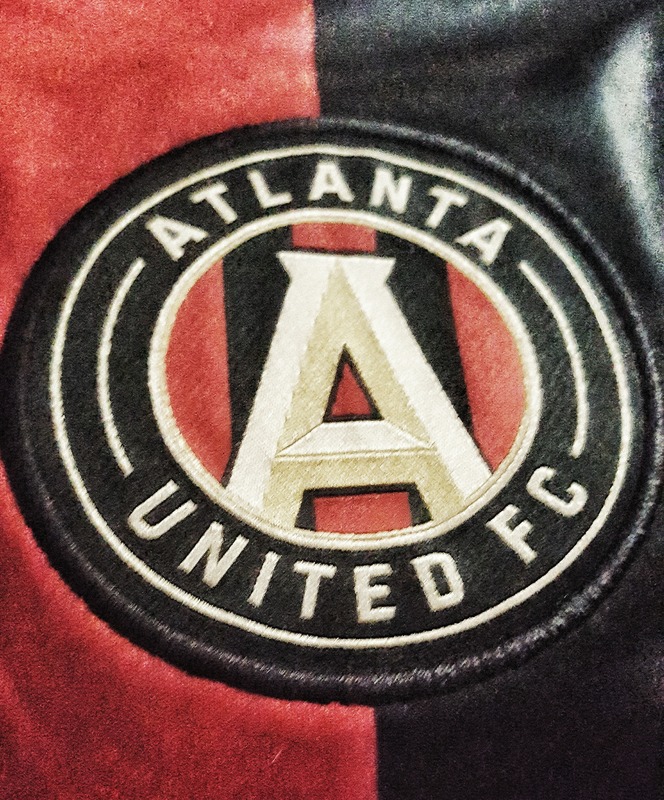 So now I have Atlanta Falcons (NFL), Atlanta Braves (MLB), Atlanta Hawks (MBA) and now Atlanta United in the MLS. Add them to St Pats and Liverpool as well as Michigan Spartans for college sports and I have a busy schedule just keeping up with results. I hope you enjoyed this little trip down memory lane and I hope to add more over the coming week as the big 50 birthday looms.